Bring your family and friends along and enjoy everything Cabarita Beach has to offer. 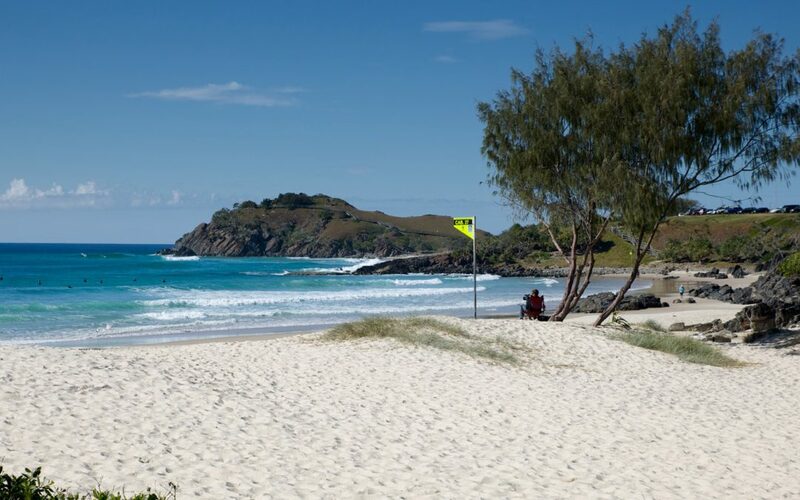 If you’re planning a romantic getaway or a family holiday, why not bring your loved ones to Cabarita Beach? Book your stay at our Cabarita Beach Resort. Aside from our fully furnished apartments, we also have guest facilities. Feel free to use the guest facilities which include three outdoor swimming pools, a fitness room, restaurant and bar, business centre, barbecue facilities, conference/meeting room, direct beach access, dry cleaning services, secure parking, spa, tour desk, and more. Cap off an enjoyable day of sightseeing by soaking in the warmth of the spa. We have facilities for leisure as well as for work. Feel free to use our business facilities. Feel free to approach our tour desk staff to help you plan your dream itinerary. Our tour desk staff can assist you with tour booking and transportation. You won’t run out of dining options. Our onsite restaurant serves breakfast, lunch and dinner. No need to rush out to get some food. Cook up a storm using our barbecue facilities. Grill steaks, seafood and vegetables for your family to enjoy. Enjoy a total body workout even when you are on holiday. Feel free to use our fitness centre.